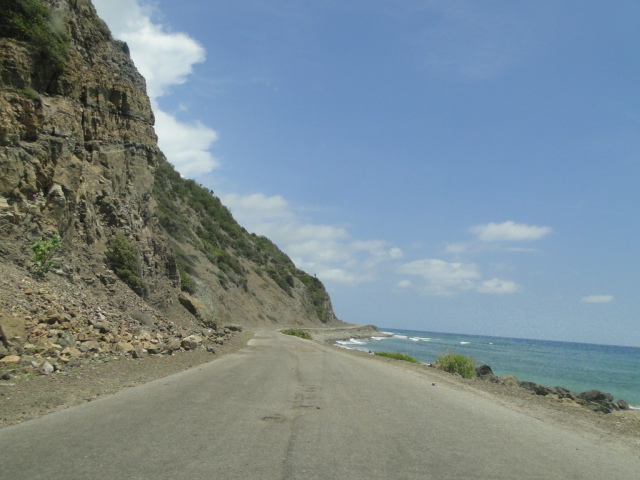 One of the most spectacular Cuban routes is the southern road in Granma that connects the city of Santiago with Pilon and goes through a delicate line where the Caribbean Sea kisses the Sierra Maestra Mountains. True, Dennis cyclone largely destroyed the man audacity of wanting to nose that amatory relationship, but even so, the scenery is so beautiful that I accept the challenge and I adventure myself through broken bridges. Want to joint me?